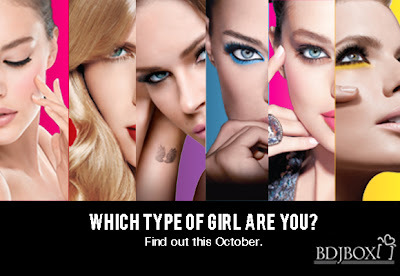 I had been waiting for BDJ to release a box filled with just makeup since I missed their May issue, which was a three-brand-exclusive box that featured products from Maybelline, among others. The theme for this month? 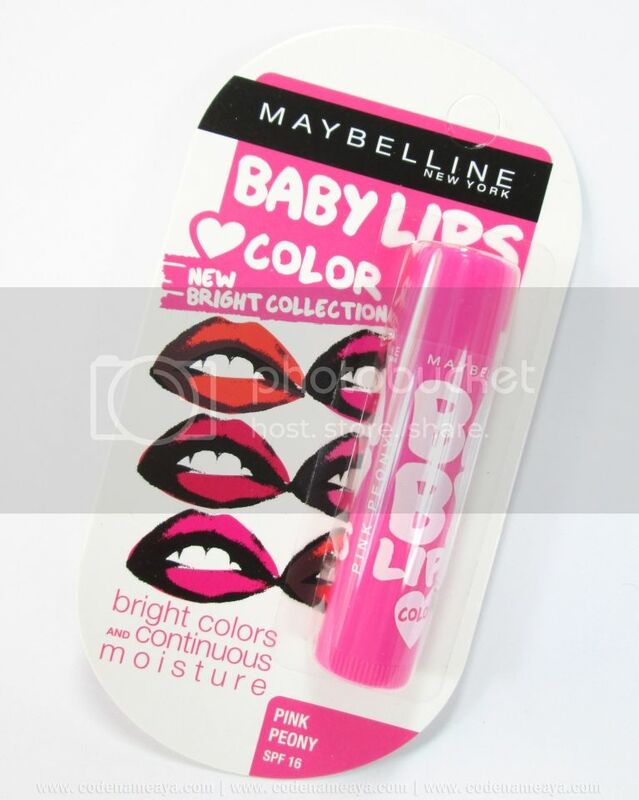 Express It with Maybelline! The October BDJ Box is a Maybelline-exclusive one, available in six different themes - Sugar N Spice, Femme Fatale, Runway Rock, Queen of Extreme, Scene Stealer, Wild Thing. But it's Sugar N Spice for me! Oh, by the way, let's not forget that it's been a year since BDJ Box released their first ever issue! 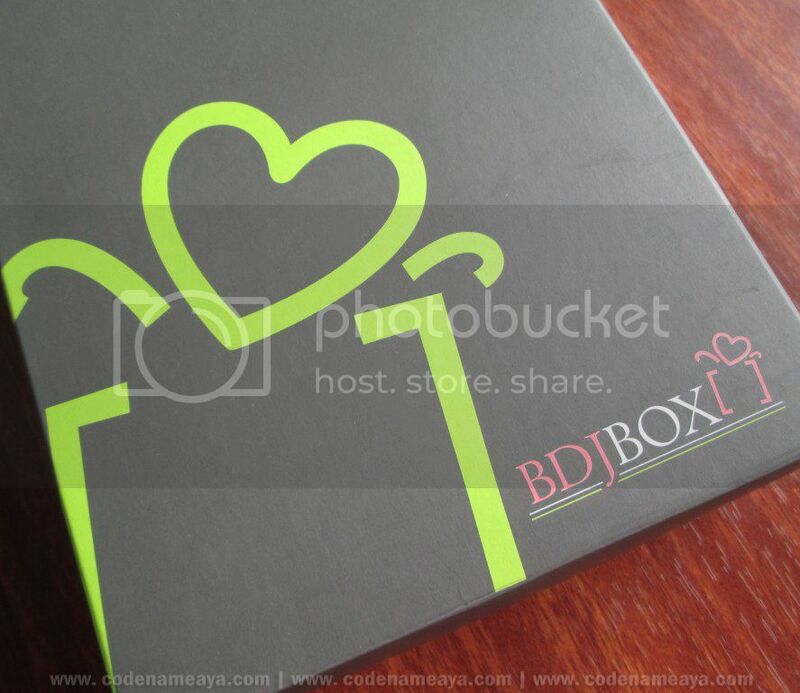 (Read about the first BDJ Box *here. *) Wow, congratulations, BDJ, on a successful first year! Sugar N Spice box - designed to amp up your everyday look. Flirty fun as the girl next door! 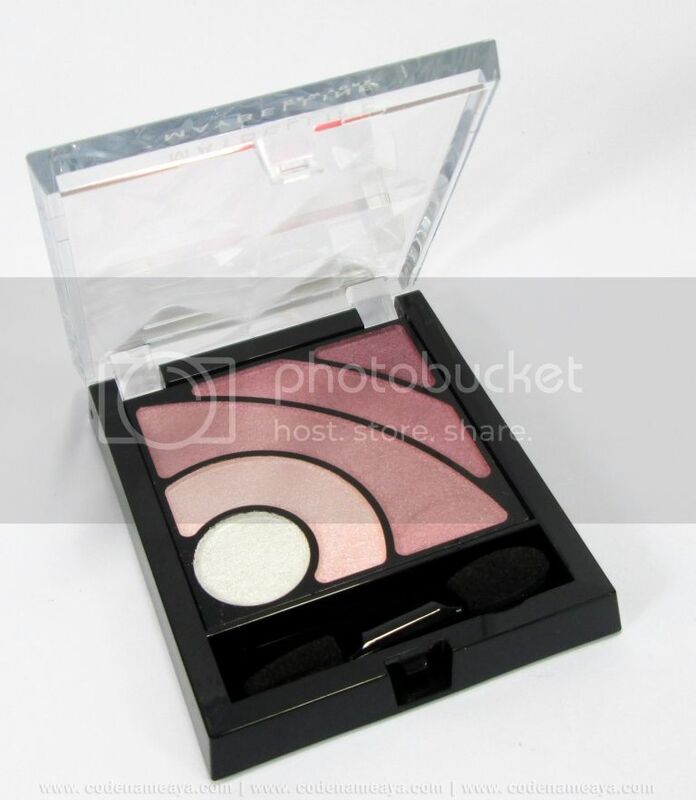 Inside are six full-sized makeup items that are already enough for a basic natural, everyday look. I know most of these items were repeats from the May box, but for someone who missed the May box, I'm pretty happy with the contents of the October box. 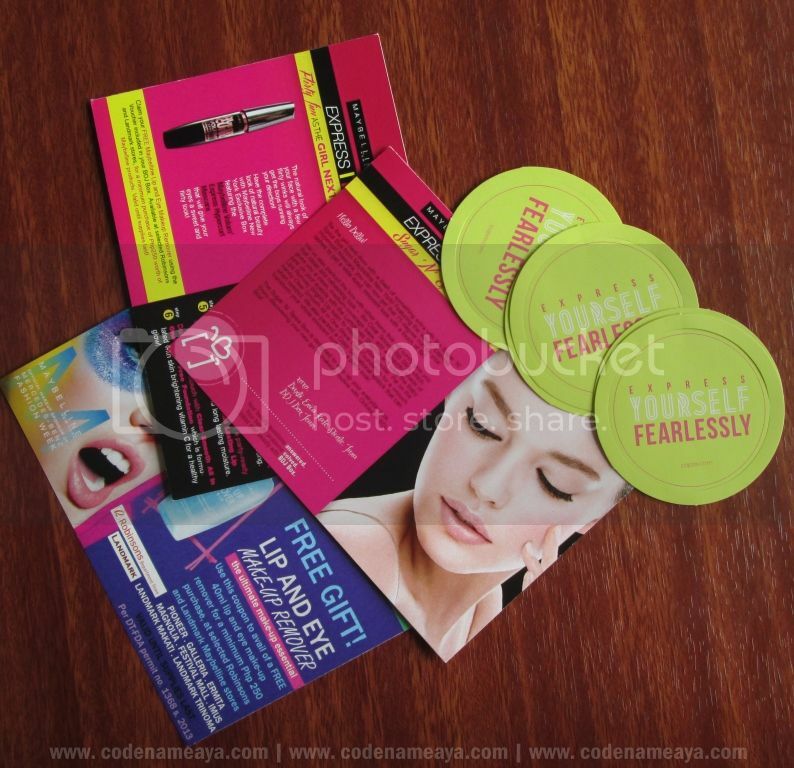 I've already tried their Falsies and Magnum mascaras, which I both liked, by the way. Some say Hypercurl is great as well, so I'm pretty excited to try this out. 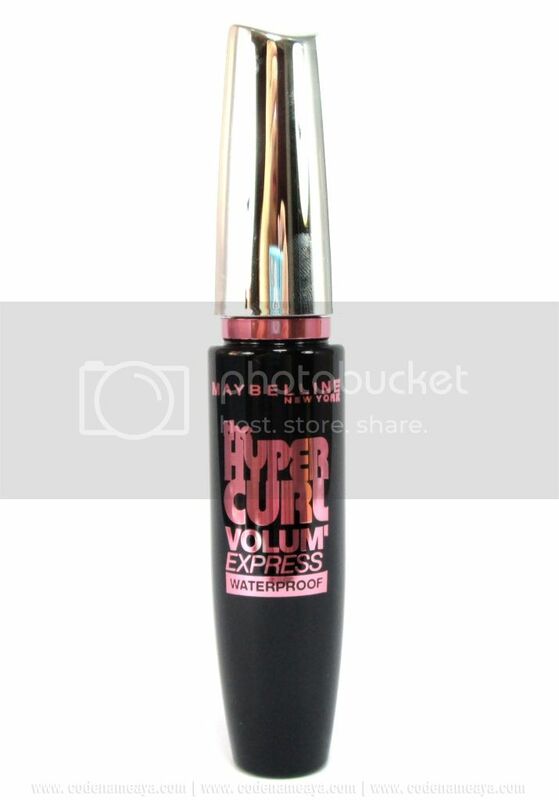 It claims to give 3x more volume than normal mascara! I am loving this already! 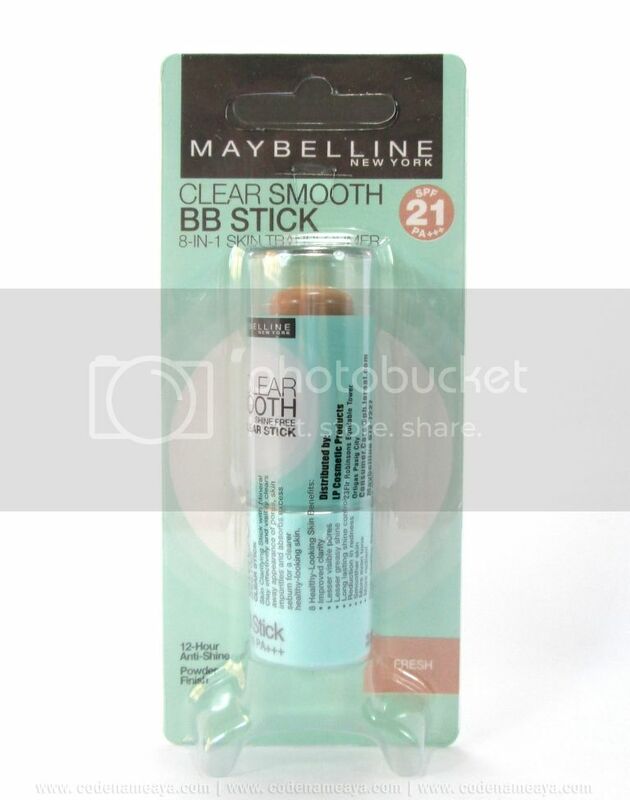 It's a GREAT my-lips-but-better shade for me. 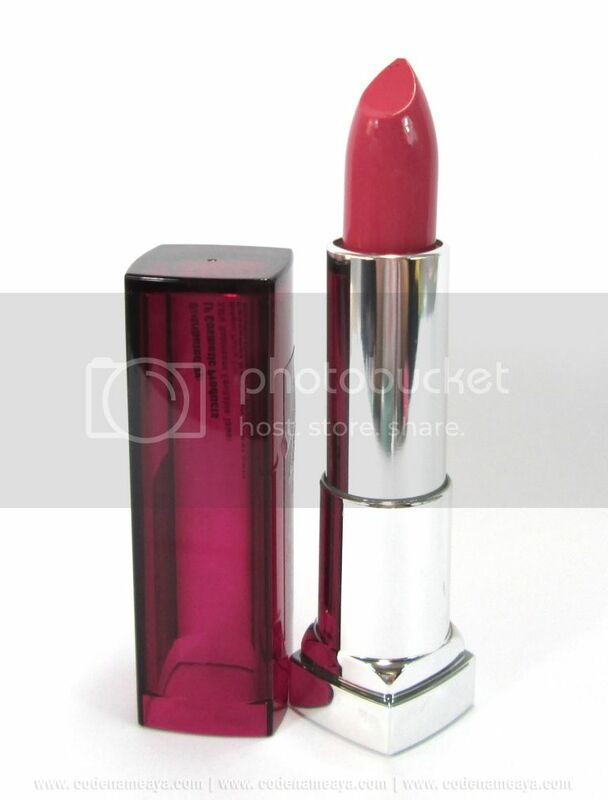 It reminds me of my fave Snoe Rouge Deluxe lipstick in Vintage Rose. I've been using this everyday since I got it. gives a bit heavier coverage too. a couple are a bit too shimmery for my taste. finishing up my current lip balms. I go through lip balms really slowly! one. So timely as I've just hit pan on my current powder. 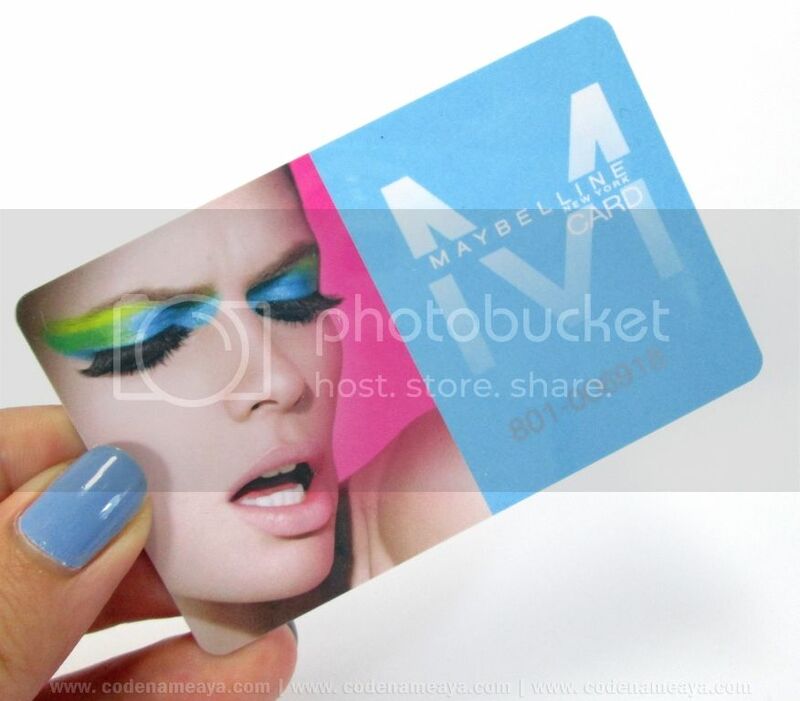 I didn't even know Maybelline had their own points-points card. 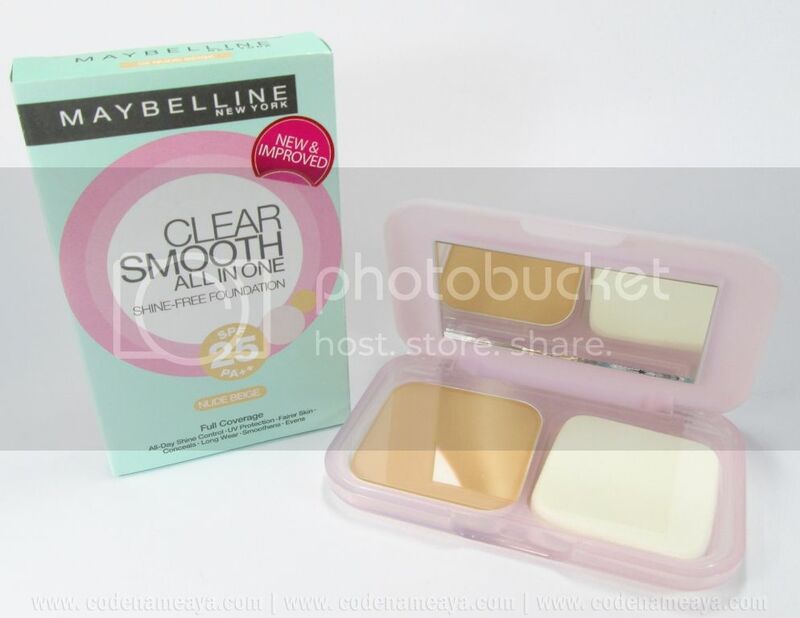 Note to self: Don't forget to use this next time I buy Maybelline products. Over-all, I'm really happy with this month's box! When am I ever not happy with the BDJ boxes I get?! No, seriously, I do like that it's an all-makeup box. I get that skin care items are easier to sample out, but I feel like I have enough skin care products right now, especially since my current skin care routine is pretty basic. 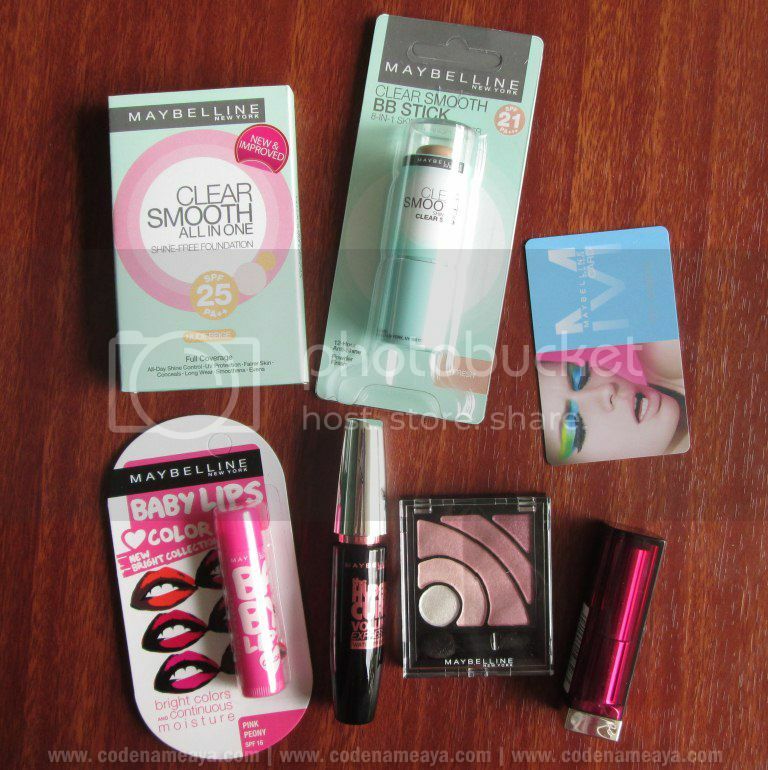 I also like that the box features products from Maybelline, which is one of my favorite drugstore/dep't store brands. Oh, by the way, this box is valued at around P1900, which means that if you subscribed to this box, you'd get a box worth more than thrice the P580 subscription fee you paid! Not a subscriber yet? 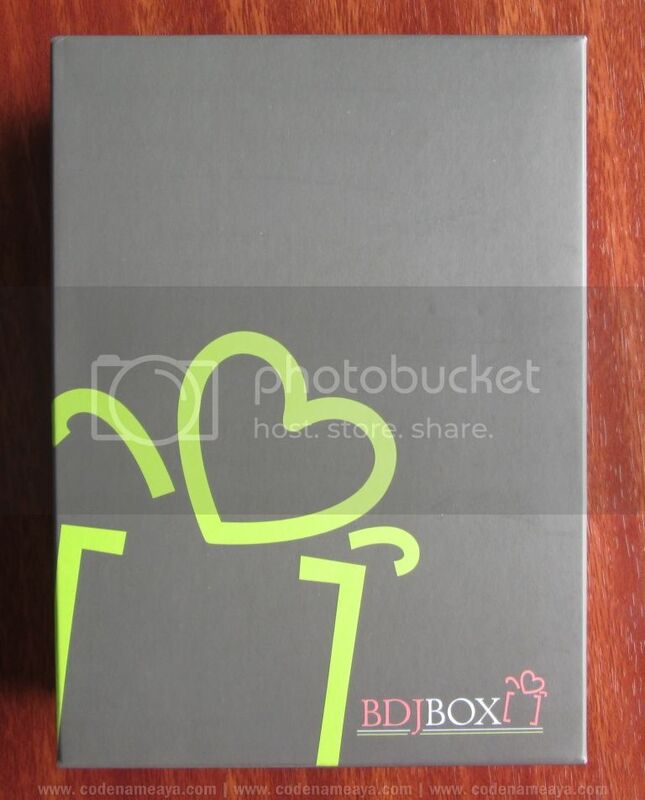 Visit bdjbox.com and @BDJBox on Twitter and Facebook for more info!